The brush well is a brush carrier and water container in one! 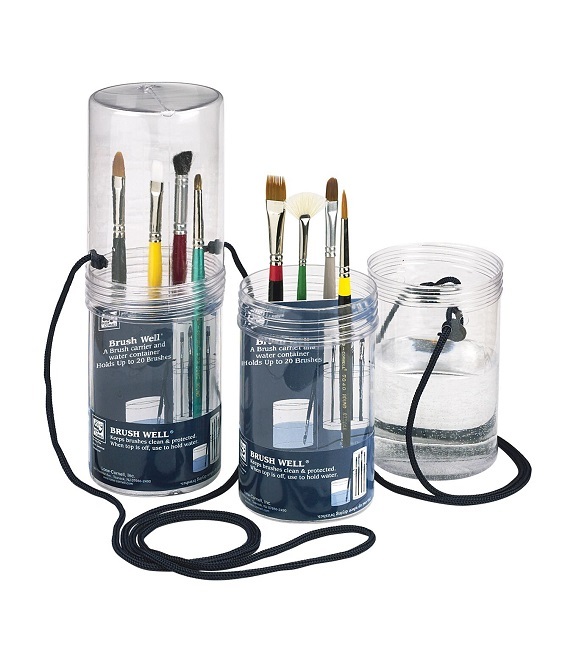 Lightweight, compact container holds brushes in an upright position. 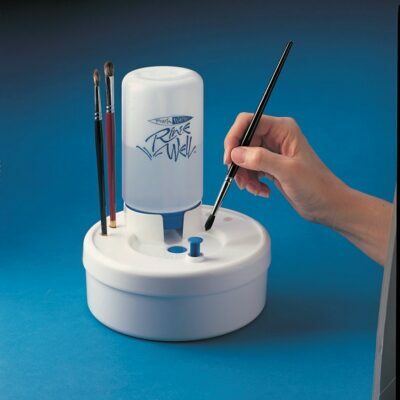 Protect your brushes while you are mobile and also have a holder for your brushes while painting. Screw-off lid doubles as a water container. Comes with a 3' cord for convenient over-the-shoulder tote. Keeps up to 20 brushes clean and protected. A very inexpensive way to store and protect your very expensive brushes. 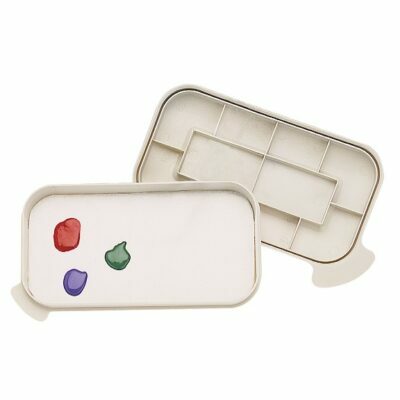 Use this container for your self as a needed tool or buy as gifts for all of your painting buddies.